If you’re a fan of fighting games then I’m sure you’re greatly anticipating the next release from the Mortal Kombat series. With the online beta now in the hands of gamers, people are eagerly getting their small fix and taste of what the next installment has to offer. Players have access to five available characters; each of which have the familiar system of three different fighting styles (crossing over from Mortal Kombat 10) that changes up their fighting abilities. 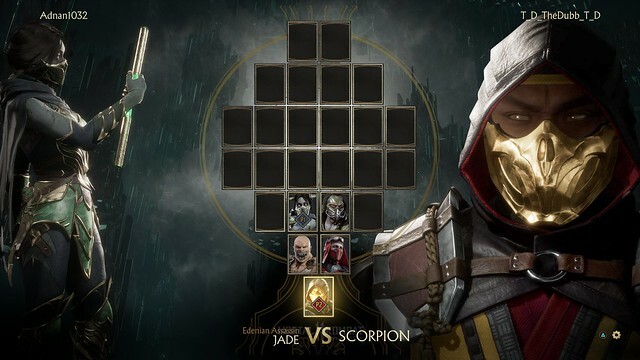 Recognizable characters like Scorpion and Jade will return from previous games along with the welcomed introduction of new faces to the series. After selecting your character to go against the opponent you’re matched with, the choice between three of the numerous arenas that will be made available in the full game are provided. The few arenas that are available in the beta version showcase excellent atmosphere design and awesome interactable features. Long-time fans will get a feel for what is different and what to expect in the official launch of Mortal Kombat 11. Known for its brutal and gory gameplay, the team at NetherRealm Studios has stepped it up for Mortal Kombat 11. 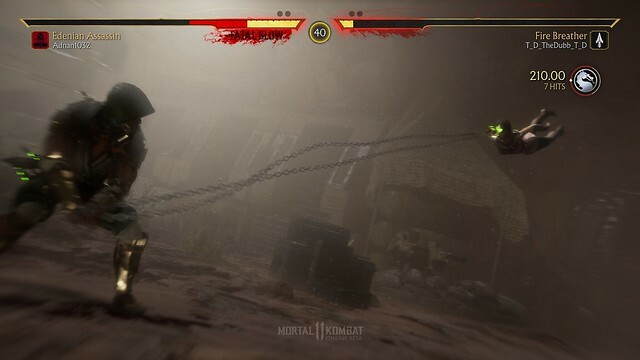 They’ve adapted the x-ray special attack from Mortal Kombat X into the new “Fatal Blow” system, which allows you to even the odds of a fight if you can land the attack after your health gets low. They also introduced separate attack and defense bars that allow you to modify and extend the abilities of your fighter. These bars are charged by landing hits and countering attacks. Perfectly landed blows can now slow down time and enter a mini x-ray mode (highlighting intense bone breaks or organ bursts) for even more brutal combos than you’re used to in the series. 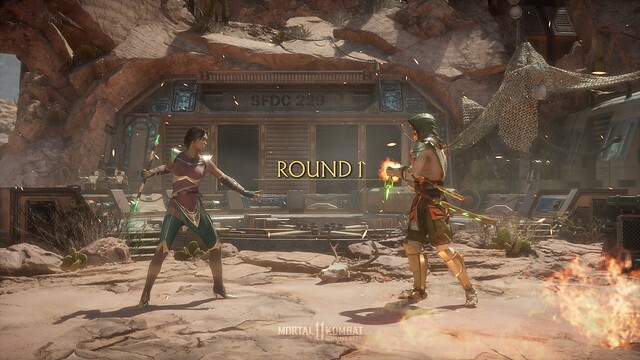 Beautiful visuals mixed with weighted, satisfying fight mechanics as well as new additions to the already expansive abilities and combos known in the series come together in Mortal Kombat 11 to create an addictive experience. It’s been four years since the previous release in the Mortal Kombat series, and in those four years NetherRealm Studios has clearly been hard at work developing excellent new features (and we have only seen certain aspects of the game at this point). 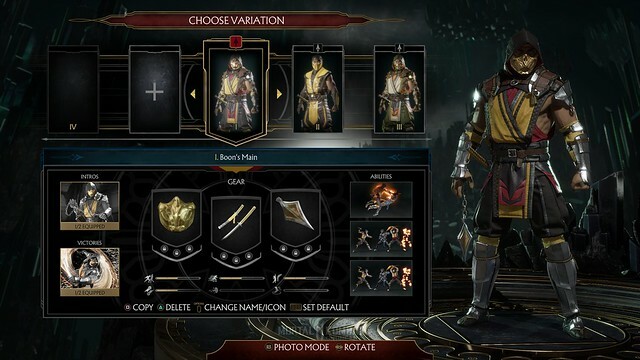 The beta only allows access to a very small portion of the game and, though small, it shows great potential for what Mortal Kombat 11 has to offer. If you have been curious if Mortal Kombat 11 is going to be worth your time, the beta has helped solidify purchasing in the eyes of many (and I am very confident that it will not disappoint). Mortal Kombat 11 is set for release on April 23, 2019 on PS4, Xbox One, Nintendo Switch, and PC platforms. As always, you can rely on GamingLyfe.com for in-depth discussions on various aspects of the video game industry and more on Mortal Kombat 11 as it becomes available.